How do I write a business plan for my escape room? Perhaps just as importantly, how do I make the business plan writing process less boring and overwhelming? Because let’s face it, the process can be incredibly boring and overwhelming. If writing a business plan were all fun and games, you would have done it yesterday. Or back when you were 20 and had all the energy of, well, a 20-year-old. Because writing a business plan is such an intimidating task, a lot of people do the bare minimum … or skip it altogether. I urge you not to do that. 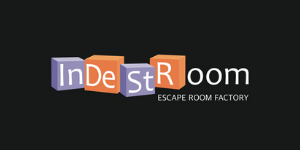 Because you have a passion for escape games, one of the most fun activities on the planet. And you’re inspired by the idea of bringing joy to others by sharing that passion. 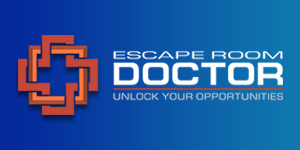 Because opening your own escape room business is your dream, and you deserve every possible chance for success. To make it happen though, you need a plan. 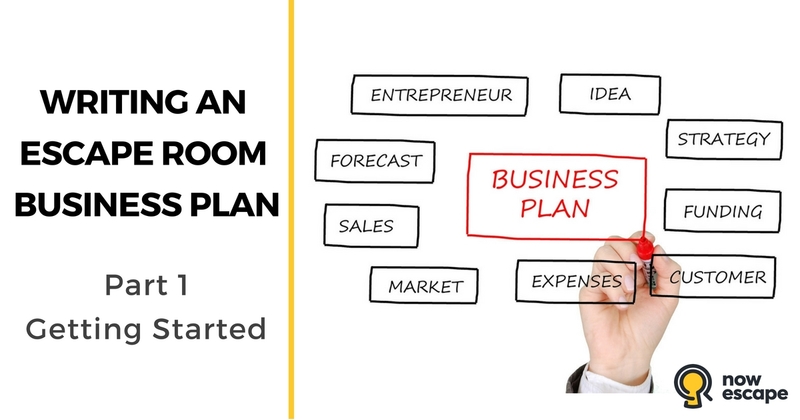 In this series, guest author and EscapeFront founder, Chris Hanson, will guide you through the process of creating your business plan from start to finish. 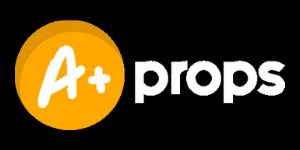 In this introductory article, you’ll learn how to do the prep work and develop a mindset and organizational system that will keep you on task and feeling confident throughout the entire process. 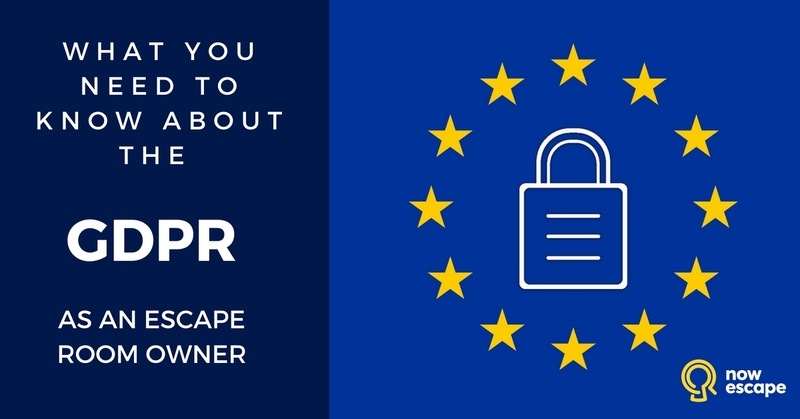 Do you sometimes feel like you need a law degree to run your escape room business? Don’t you wish the rules were written in English not legalese/gibberish? 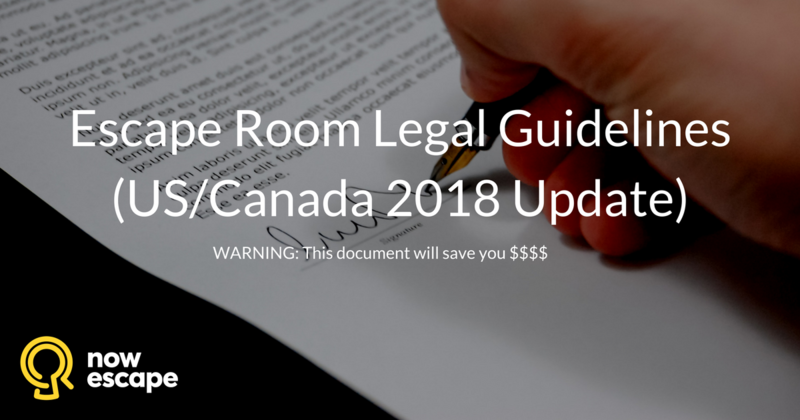 In this article I will touch on a few of the legal issues escape room businesses are likely to encounter.